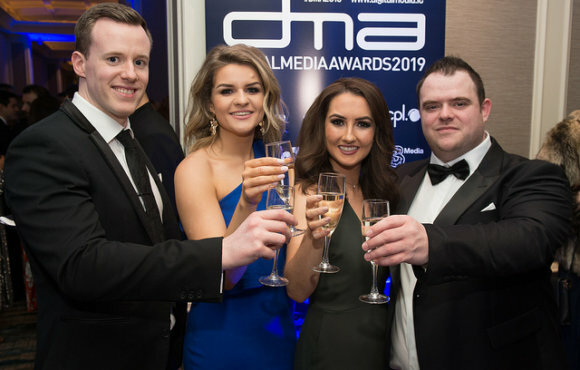 Now in their 14th year, the Digital Media Awards are the most prestigious digital awards in Ireland. 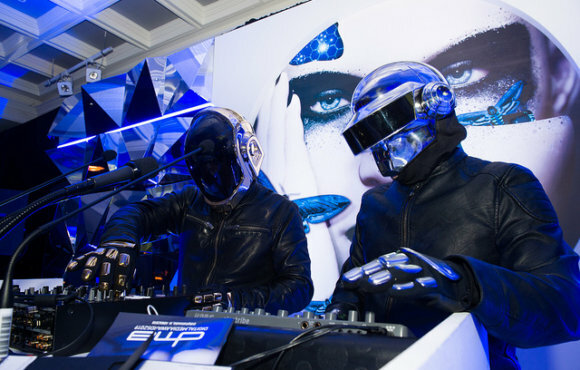 They recognise creativity and innovation across multiple areas of an ever-evolving sector which includes digital content creation, advertising and marketing, mobile media, social networking, app development, web design and development. Join us on Friday, 15th of February 2019, in the Clayton Hotel, Burlington Road, Dublin 4. 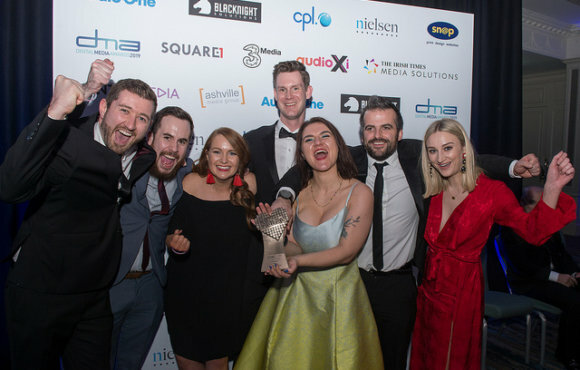 The 2019 Digital Media Award categories continually evolve to reflect the ever-changing digital landscape of Ireland . 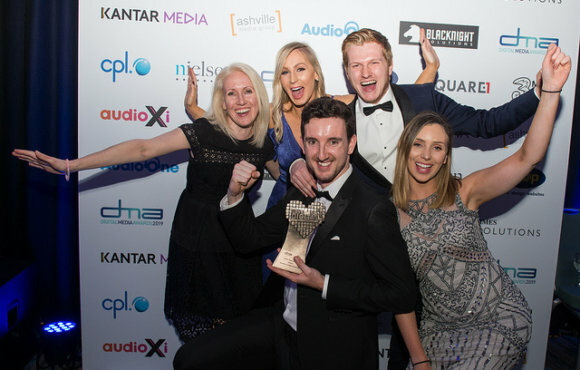 Be part of this years exciting event that celebrates the best in Irish Digital Media by aligning your brand strategically. Our stringent and transparent judging process ensures the winners in each category are truly deserving. 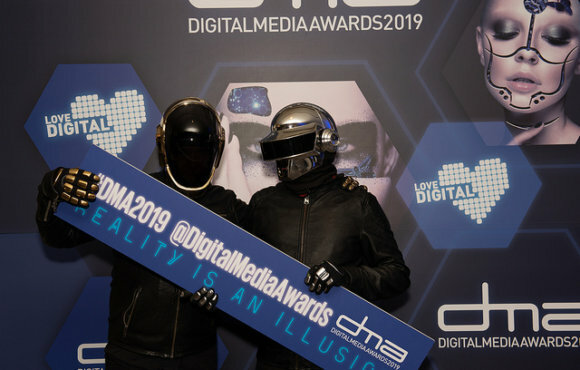 Check out all the photos from 2019 DMA’s! 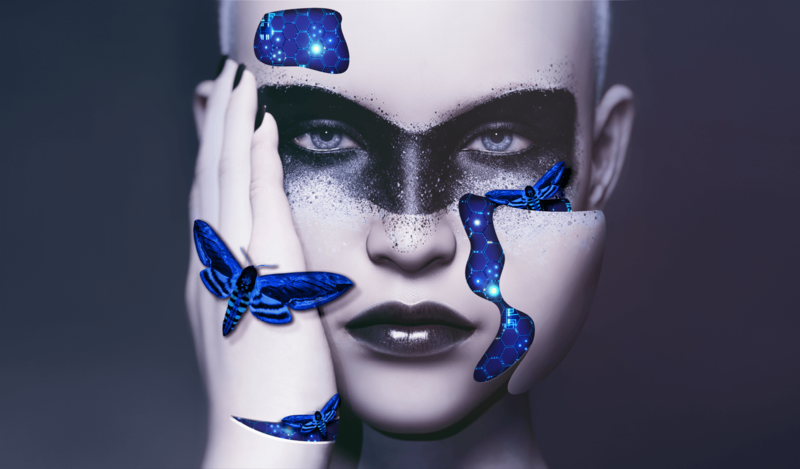 With 24 categories, there’s a category for every agency and company to showcase their best digital work. Multiple entries are encouraged, avail of our 4 for the price of 3 offer. 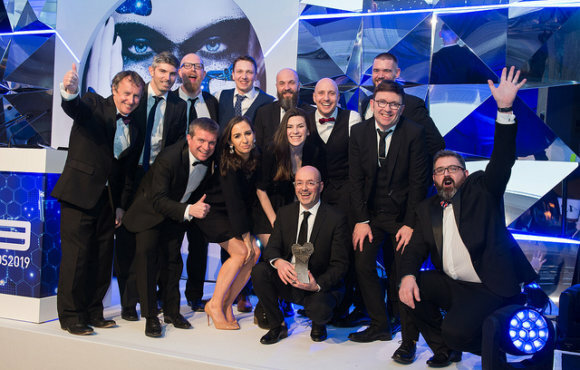 Now in their 16th year, the Digital Media Awards are the most prestigious digital awards in Ireland. 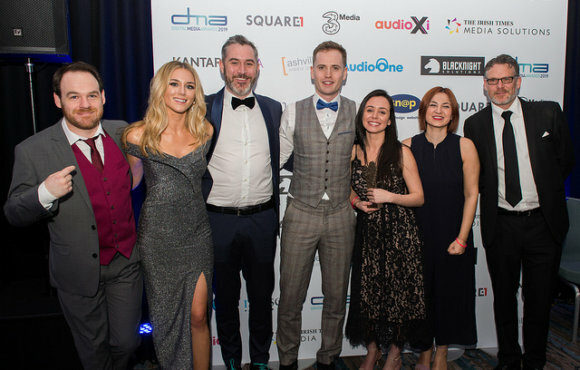 They recognise creativity and innovation across multiple areas of an ever-evolving sector which includes digital content creation, advertising and marketing, mobile media, social networking, app development, web design and development. Have your work evaluated by our stringent judging process. Two judges are assigned to two categories within their specific area of expertise and experience. The process is carried out with the utmost confidentiality and objectivity ensuring that the winners in each category are truly deserving. 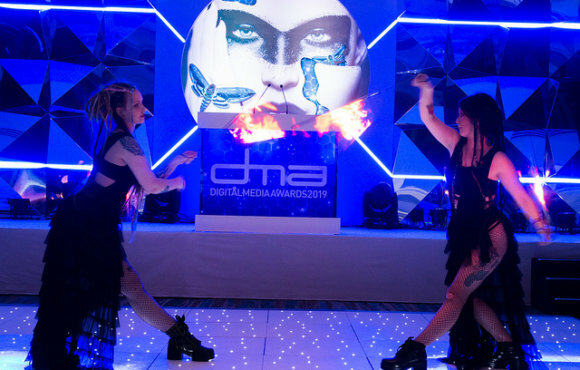 The annual Digital Media Awards is a valuable networking event as well as a celebration. Make long-lasting contacts and network with the ‘who’s who’ of the industry, and mix with colleagues new and old. Grow your business exponentially by fully capitalising on every success. 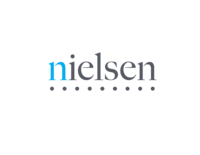 Win coveted recognition for your work and build on it with innovative marketing tools. 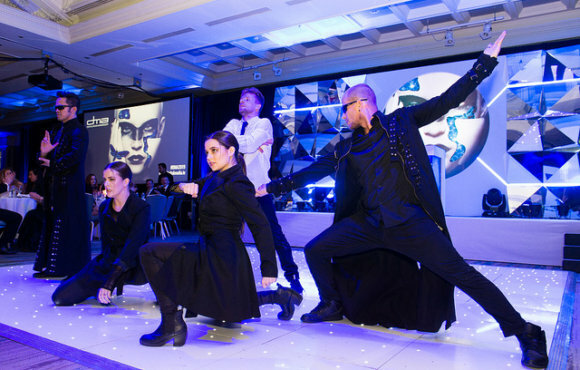 Our media partnership with The Irish Times secures national coverage for the shortlisted companies at the awards. All our winners are announced through the Irish Times.